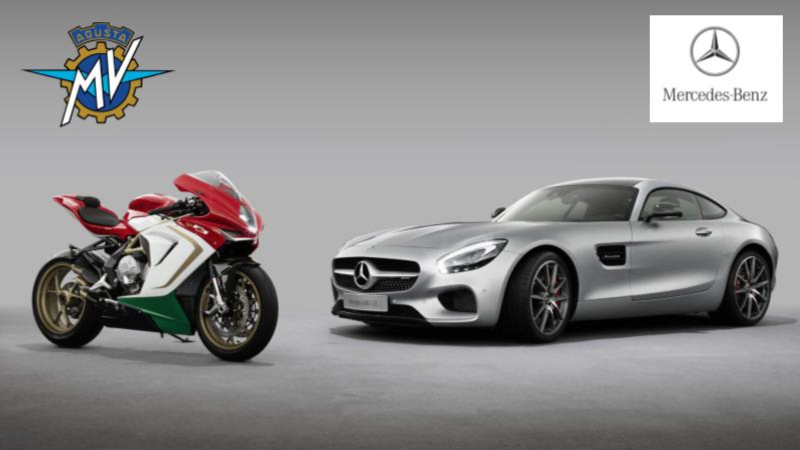 The German automaker acquired a 25-percent stake in the Italian motorcycle manufacturer back in 2014. 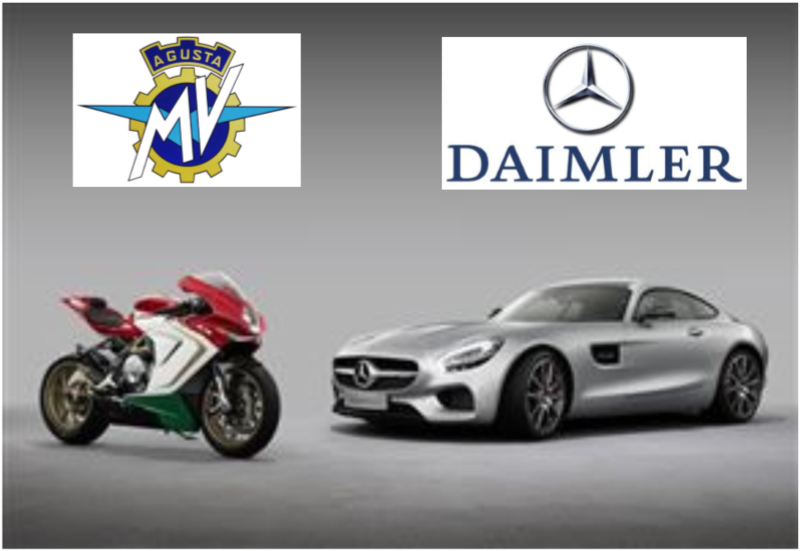 Daimler will co-operate with MV Agusta in the marketing and sales department, while Mercedes-AMG will appoint one member of MV Agusta's board of directors. 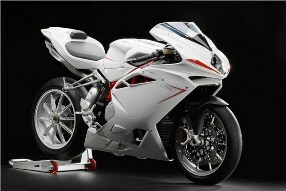 Fiat was reportedly considering the business for a possible purchase in March. 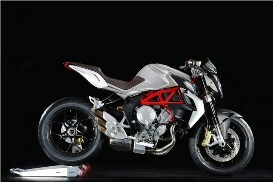 MV AGUSTA have revealed their new F3 800. 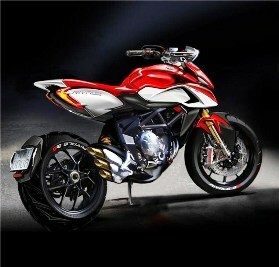 MV have stated that the project is well under way, with development models undergoing final testing. 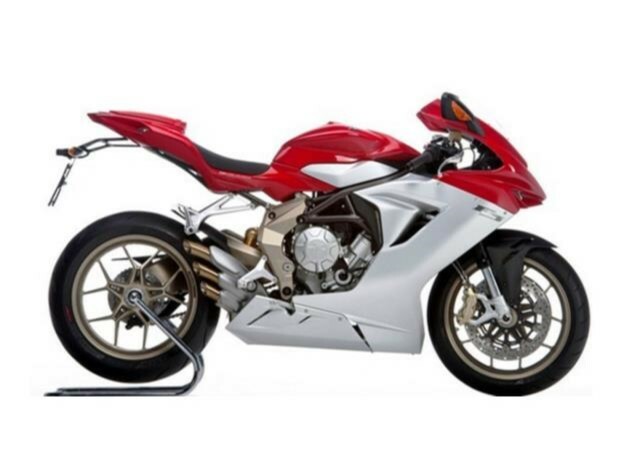 With a Diavel-esque rear-three-quarter stance and a Hypermotard-esque (but thankfully beak-free) front end, it's not so much a warning shot across Ducati's bows as a full broadside. 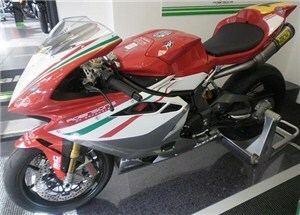 MV AGUSTA will compete in the British domestic championship with a two-man team from 2013.